It’s going to be gorgeous out this weekend! 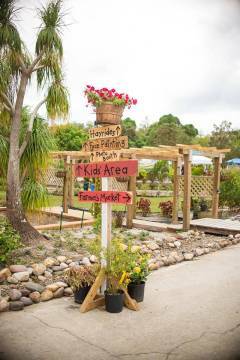 Check out Rockledge Gardens 22nd Annual Fall Festival! Date: Saturday October 27, 2018 through Sunday October 28, 2018. Food Trucks, Live Music, Beer & Wine, and LOTS of Kid Stuff too!